Last month, eMarketer released their final report in a series discussing the programmatic landscape in the three most valuable advertising markets in the Europe, Middle East and Africa (EMEA) regions: the UK1, Germany2 and France. 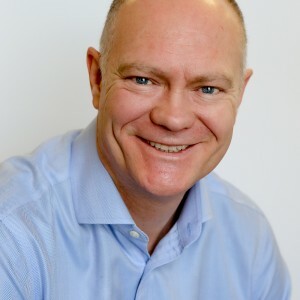 PubMatic was interviewed along with dozens of other thought leaders from digital media companies, agencies and advertising technology firms in the region to provide insights about the trends shaping the programmatic ad market in each country and their respective spending forecasts for the category through 2019. We have highlighted three key takeaways from the recent series of eMarketer reports, through analyzing the presented financial numbers and individual statements, that we believe should be of interest to programmatic media buyers and sellers. They include the growing focus on digital inventory quality in the UK, the significant mobile share of programmatic spending in Germany and the increasing share of digital ads transacted via private marketplaces in France. 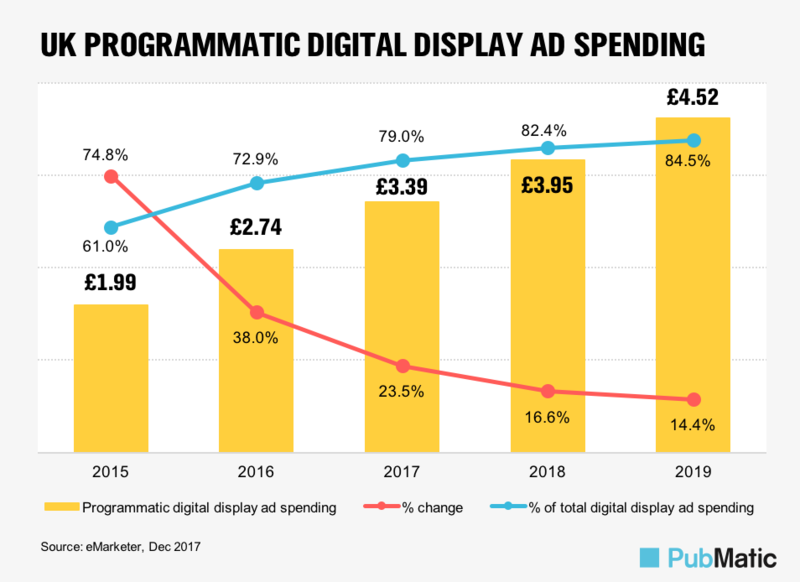 Programmatic digital display ad spending continued to expand in the UK, reaching £3.39 billion ($4.58 billion) in 2017, a 23.5 percent year-over-year improvement. Mobile remained the growth driver and increased its market share of digital display ad spending in the country from 72.9 percent to 79 percent between 2016 and 2017. Programmatic video remains a rapid growth story, despite concerns about fraud and premium inventory scarcity. “The programmatic ecosystem is growing because it’s maturing,” eMarketer senior analyst Bill Fisher said. Robust investment growth in automated ad transactions suggests publishers and advertisers are embracing the benefits of programmatic advertising despite its imperfections. As the automation of digital ad transactions expands, participants in both the buy- and sell-side of the industry are focusing on evolving the technology to increase transparency. “Many publishers and advertisers in Germany hesitated to board the programmatic bandwagon when automated trading of digital ads first became available. But in 2018, most believe that the advantages outweigh the disadvantages,” said Karin von Abrams, principal analyst at eMarketer and author of the report on Germany. 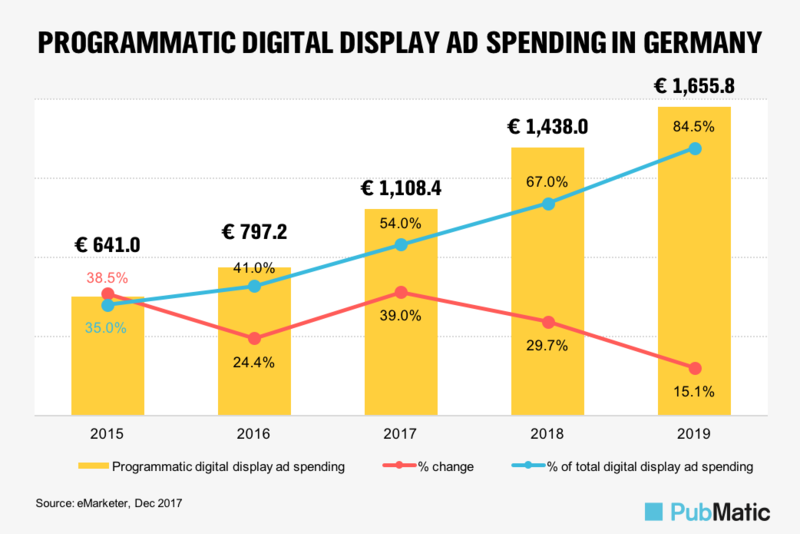 Programmatic ad spending in Germany is expected to reach €1.44 billion ($1.59 billion) this year, driven by much faster growth in mobile. Having skipped much of the initial wave of programmatic advertising, the recent uptake of the technology in the country has coincided with surging mobile device penetration. Citing a Bundesverband Digitale Wirtschaft (BVDW) study for which PubMatic is a contributor, eMarketer highlighted the still nascent level of programmatic spending on mobile as of 2017, noting that it represents a larger slice of the relatively new programmatic market in Germany. This growth in mobile in EMEA and across the world is also supported by our recent Q4 2017 Quarterly Mobile Index (QMI) report which explores the key trends that emerged in mobile last year. France’s automated advertising market may not be as vast or as fast-growing as those in the UK or Germany, but it is one of the largest in Europe nonetheless. 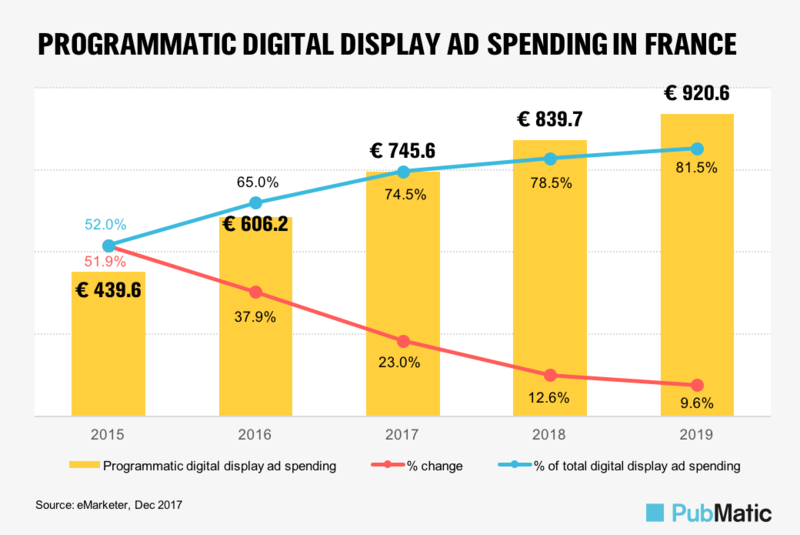 eMarketer estimates programmatic ad spending in France reached €745.6 million ($824.8 million) in 2017 with further 12.6 percent growth expected to bring the total up to €839.7 million ($928.9 million) this year. Mobile represented 45.6 percent of all programmatic spending last year with that portion rising to 55.9 percent in 2018. Open RTB represented the majority of automated ad bids and spending in France in 2017, but major advertisers have recently favored private marketplaces (PMPs) as they offer additional levers to lower brand risk, secure access to more effective formats and increase viewability and accountability. “Some of the failings of PMP in its original form—in terms of delivery and publishers allocating inventory and then being disappointed in terms of the actuals they were getting—will improve and are improving. PMP-Guaranteed…will change that; more brand money will move in over and above performance money,” said Swanson. For the complete set of trends highlighted by eMarketer, you can access the reports on the eMarketer website, or listen to senior analyst Bill Fisher as he discusses some of the key findings in a recent episode of eMarketer’s “Behind the Numbers” podcast, “Tracking the Trends in the UK,” available on SoundCloud. To explore these trends further or find out how we can support you in mobile going forward, please get in touch.